I do NOT own the rights to any of the music used in this video. The song of TVXQ! 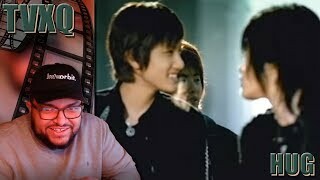 (동방신기) - HUG MV REACTION!!! | I Had To #TakeMeBack is just for review only. If you really love this song"TVXQ! (동방신기) - HUG MV REACTION!!! | I Had To #TakeMeBack", please buy the original song to support author or singer of this song.